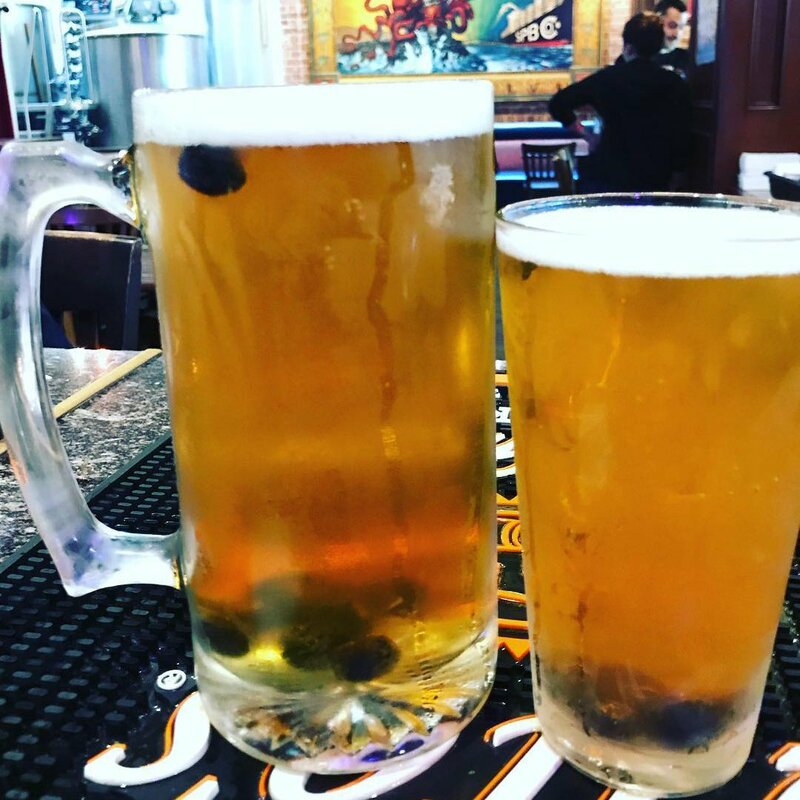 Photos & Videos Gallery | Instagram Feed | San Pedro Brewing Co. Follow @sanpedrobrewingco on Instagram! Tap to enlarge.